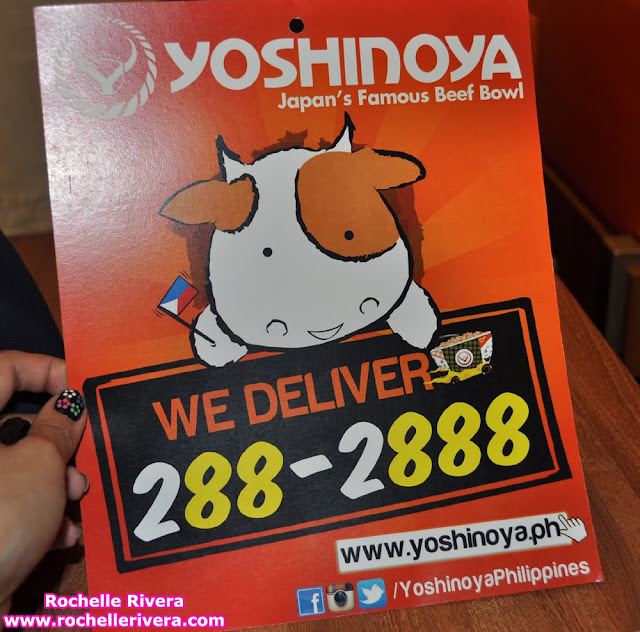 Last November 18, 2013 Japan's Famous Beef Bowl welcomed The batch of delegates of Miss Earth 2013 Pageant at Yoshinoya-Glorietta 1 for a dinner. I admire and aspire to be a beauty queen. Well... I am pretty sure many people do. That is why I am so grateful to meet the delegates of Miss Earth 2013 at one my favorite place to dine at Yoshinoya. Carousel Productions Inc., believed beauty queens would be a good and effective advocate of worthy causes. It is a "Beauty for a Cause" The pageant is a search for the most beautiful women of the Earth to serve as a role model dedicated to uphold the advocacy to preserve and restore Mother Earth. The delegates of Miss Earth are very cheerful and with warm friendly smiles. Miss Earth 2013 bringing intense excitement where official delegates of this prestigious environmental pageant meet in the Philippines to show their very best in vying the title as an ambassadress and protector of our mother earth. The Beautiful delegates Ms. Sweden, Ms. Scotland, Mrs. Philippines, (yours, truly ♥ Rochelle Rivera) Ms. Northern Ireland and Ms. Belize. For the benefit of the victims of typhoon Yolanda and Miss Earth Foundation. "Celebrating International Year of Water Cooperation"
Uu nga e sayang super nagmadali na nyan pero nalate pa din dahil sa MRT na nasira :-( Kaya ayun di na kaayos. Sayang sana nag purple ako nag heels ng super taas. Omgggg ang gaganda nila. </3 Pag tumabi ako magmumuka akong Ms. Earth...worm. Huhuhu. Ang cute nung picture mo with Ms. Venezuela. Ang pretty mo super hindi nahuli yung beauty mo with the candidates. Btw, I saw the Asian Secrets post. Nagulat ako, hihihiih. Excited na ko! Thank you so much!!! I think I emailed you my details... :) Have a great weekend. God Bless. God bless! Send ko sayo soon!